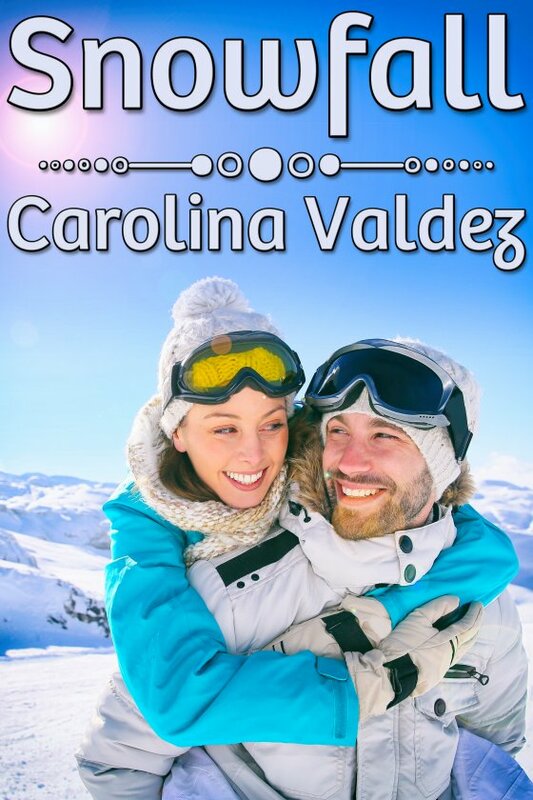 Snowfall by Carolina Valdez is now available! Sweethearts on the high school ski team, Riley and Jean-Claude always expected to marry and stay together forever. But as they become world-class skiers, they drift apart, and Jean abandons Riley. Years later, Jean appears unannounced to train at the resort where Riley works. He’s still charmingly irresistible and physically powerful, and is the US’s hope for a second Olympic downhill gold. Once Riley herself expected to win gold, but a skiing accident dashed those hopes. Jean never sent any condolences, and he shattered her heart when he married — and quickly divorced — a skier she dislikes. Anger and pain flare between them, and Riley ignores Jean’s attempts at friendship to insulate herself from further hurt. Yet the old longings and the love they once shared resurface. What will it take for her to come to terms with the past? Or can she?